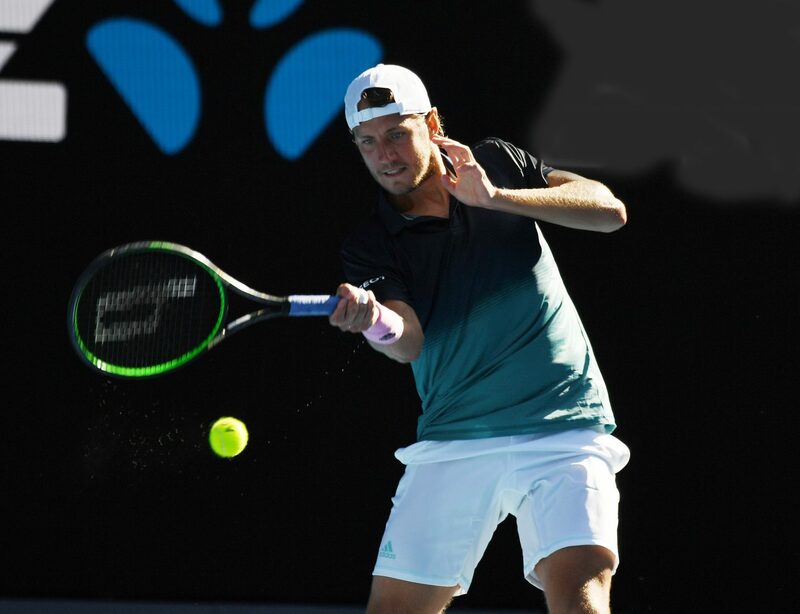 Novak Dkjokovic tightened his stranglehold on this edition of the Australian Open as the top seed rolled injured Kei Nishikori 6-1, 4-1 with Asia’s top player forced to retire with a thigh injury. The Wednesday win was the 15th straight victory over Nishikori for Djokoivic who last lost in the series with the Asian five years ago in the US Open semis. 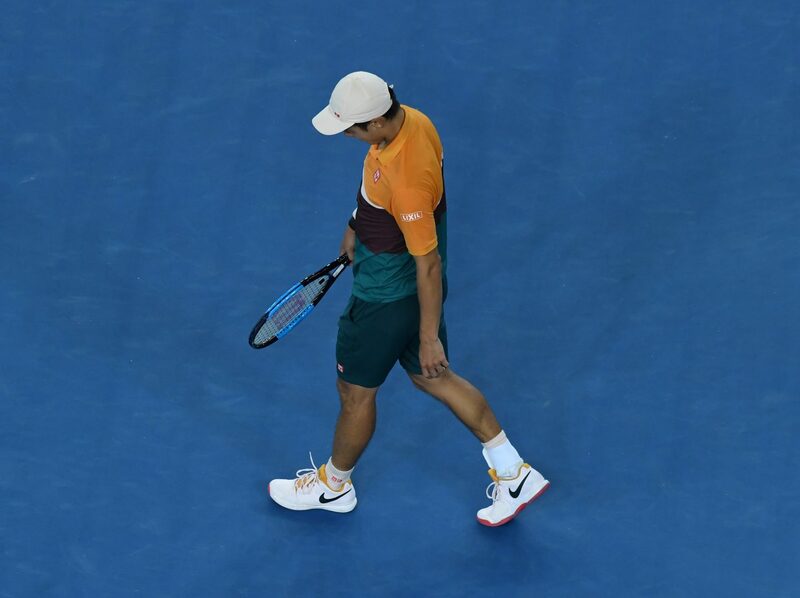 Nishikori was weighed down by fatigue as well as injury, having spent nearly 14 hours on court coming into the quarter-final. By contrast, Djokovic had gone through in just over nine hours. “I hope Kei can recover, we’ve played so many matches in our career,” the Serb said. “It was helpful not to spend too much time on court. I’ll do everything to get ready for the next match,” said the winner of six Melbourne titles. Djokovic will face off for the first time with Frenchman Lucas Pouille, who eliminated former Wimbledon finalist Milos Raonic 7-6(4), 6-3, 6-7(2), 6-4 in three hours. Pouille is now working with new coach Amelie Mauresmo, Melbourne women’s champion 13 years ago. 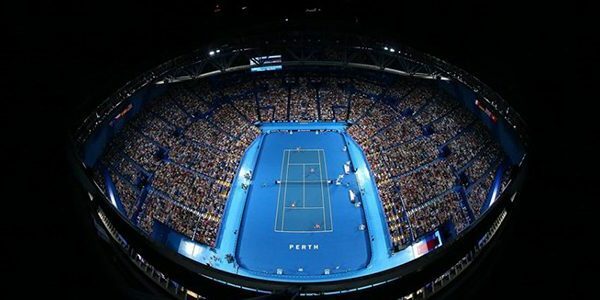 Raonic sent a return wide on a third Pouille match point to lose against a player who came to the major after losing three Hopman Cup matches as well as the Sydney first round. He has now achieved his best showing ever at a Grand Slam. “This is one of the greatest moments of my life. I’m trying to forget the start of the year. Pouille had never won even a set against Canada’s Raonic in three previous matches. 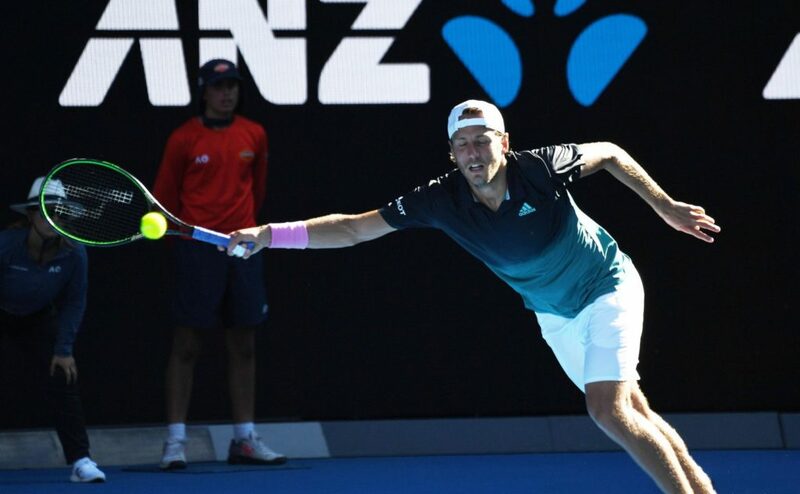 “We had a plan and I tried to execute it today,” Pouille said. “Ameile knows all about tennis.